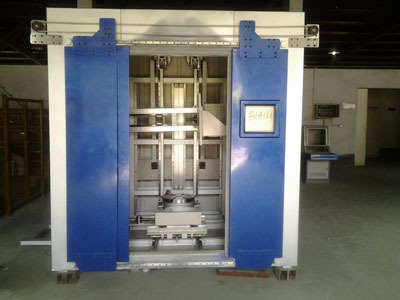 (1) Electrical open the lead door, rotation platform moves to lead door, operator can put object which is waiting for inspection on rotation platform, then close the door. 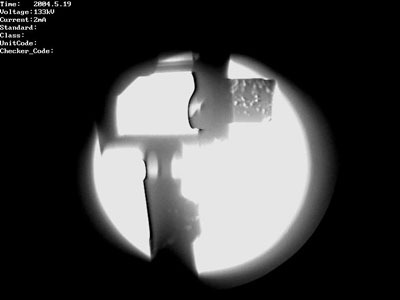 (2) According to object specification, make sure it is on the center line of X-ray radiation window and light from FPD by move ahead or back, left-right moving and nX360° revolving of rotation platform or by up-down & ±45° incline movement of C-type arm, so that it can be on the best inspection area and can do 100% inspection. At the same time interlock protection device of system can make system automatic stop when door is open to assure body safety. 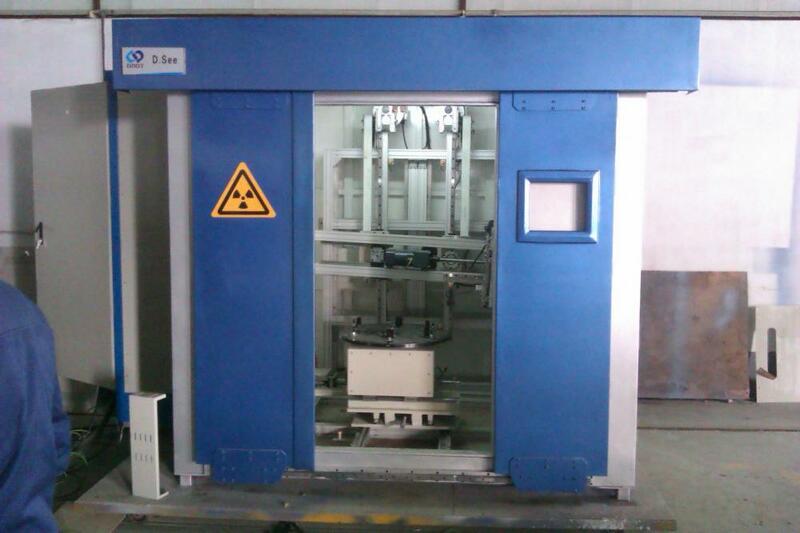 (3) After finish inspection, open the lead door, operator can take object out and put it in saving position. Looking for ideal Inspect Casting Parts Manufacturer & supplier ? We have a wide selection at great prices to help you get creative. 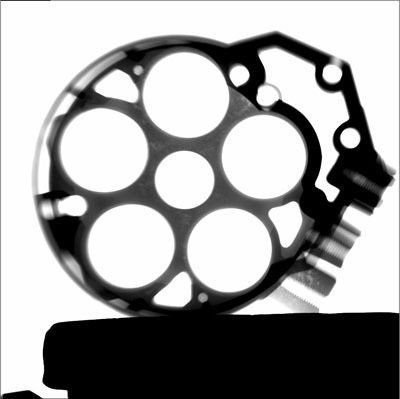 All the Al Casting Part Test are quality guaranteed. We are China Origin Factory of 110mm Max Penetration RTR System. If you have any question, please feel free to contact us.